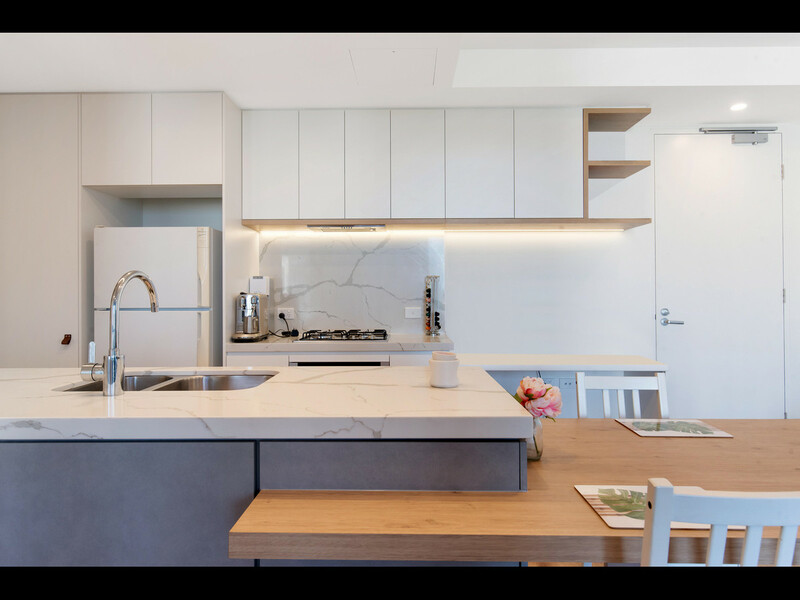 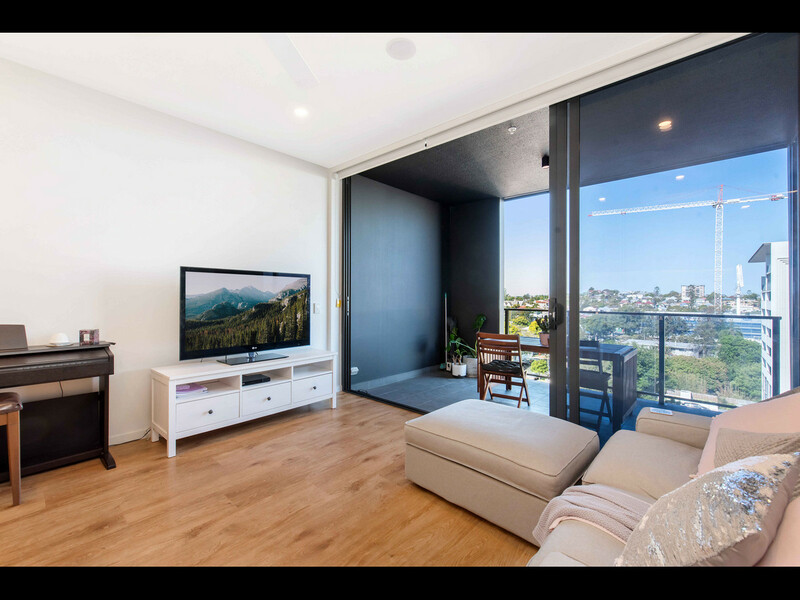 Link Living Property Management is proud to present 609/18 Duke Street, Kangaroo Point. 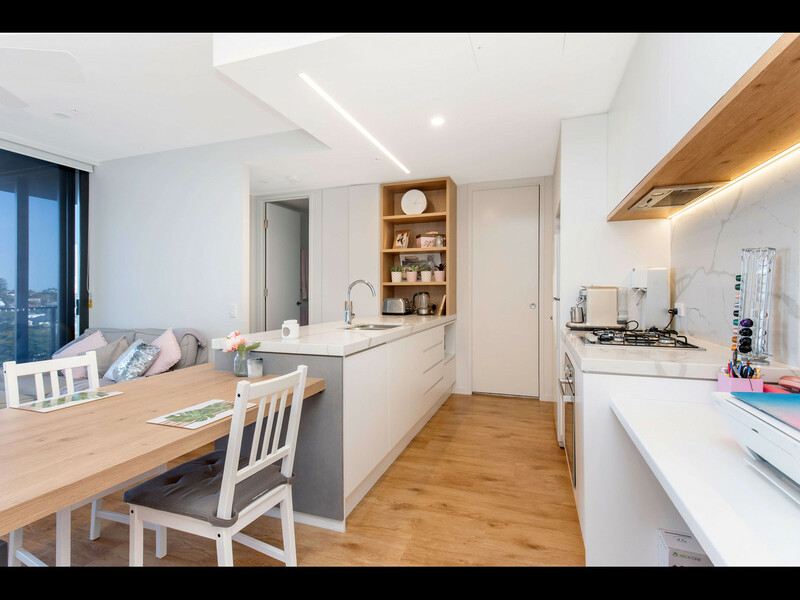 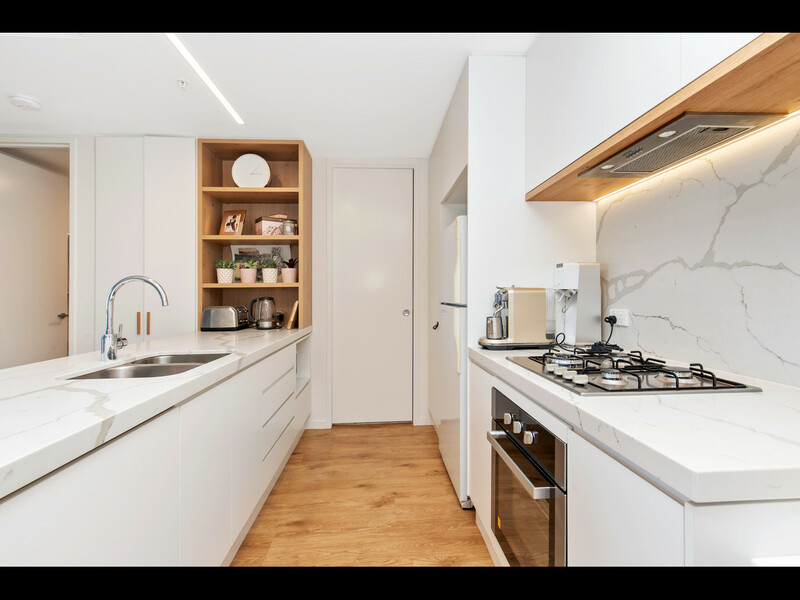 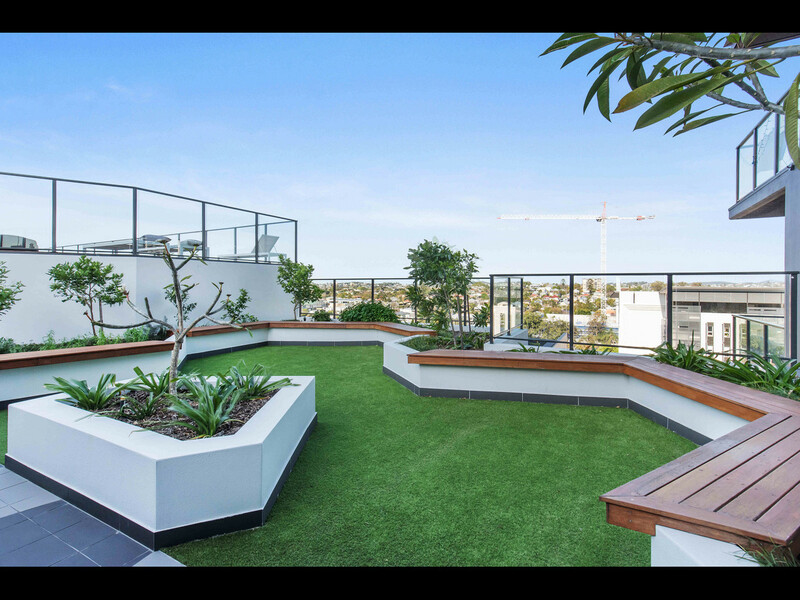 You will love coming home to this spacious open home apartment that flows out onto the balcony. 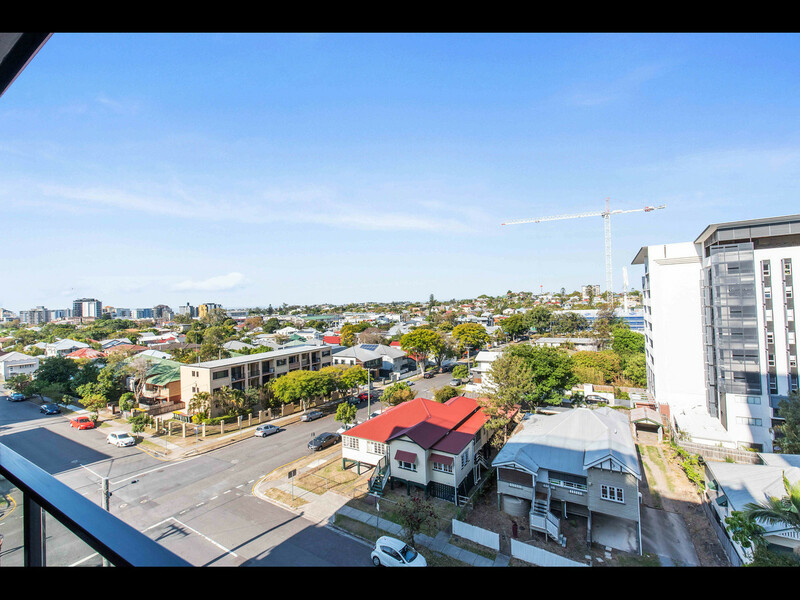 Situated just 2kms from Brisbane CBD in an unbelievable position right between the Gabba and the Kangaroo Cliffs. 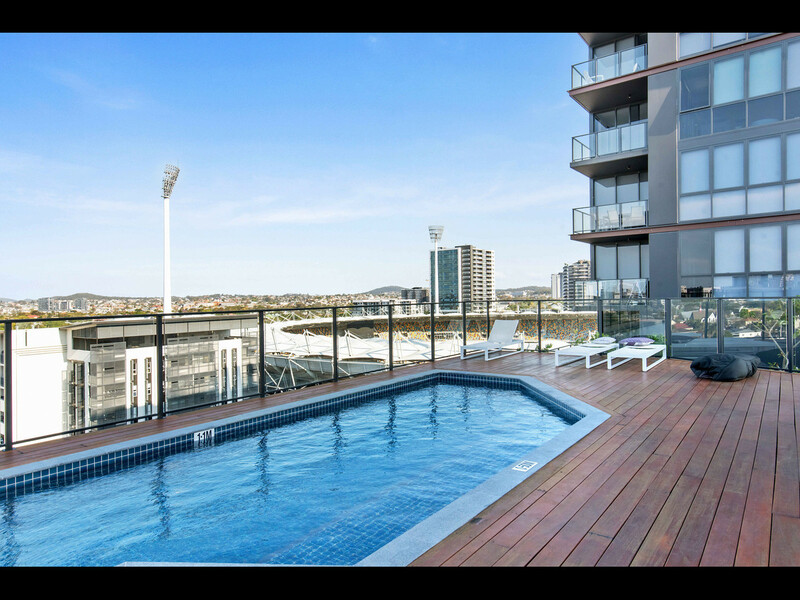 With transport options galore you will be spoilt for choice. 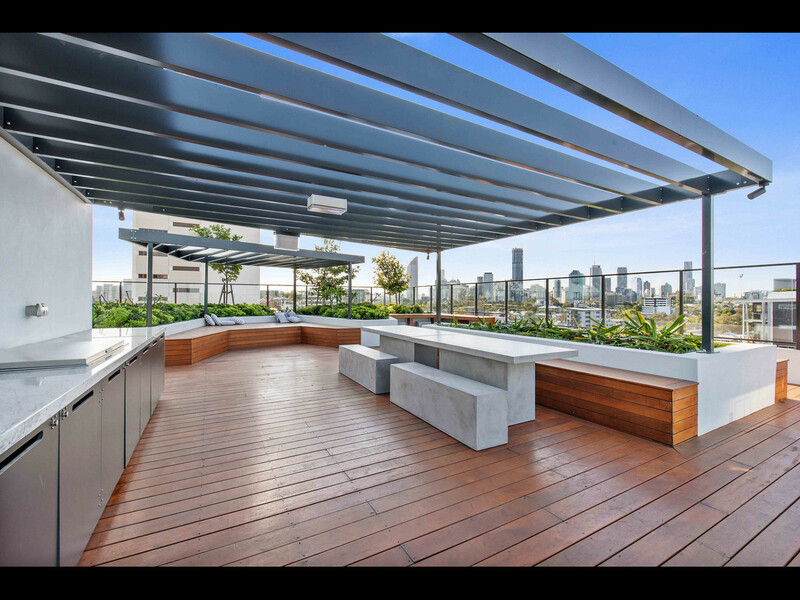 Recreation & BBQ deck on dual levels. 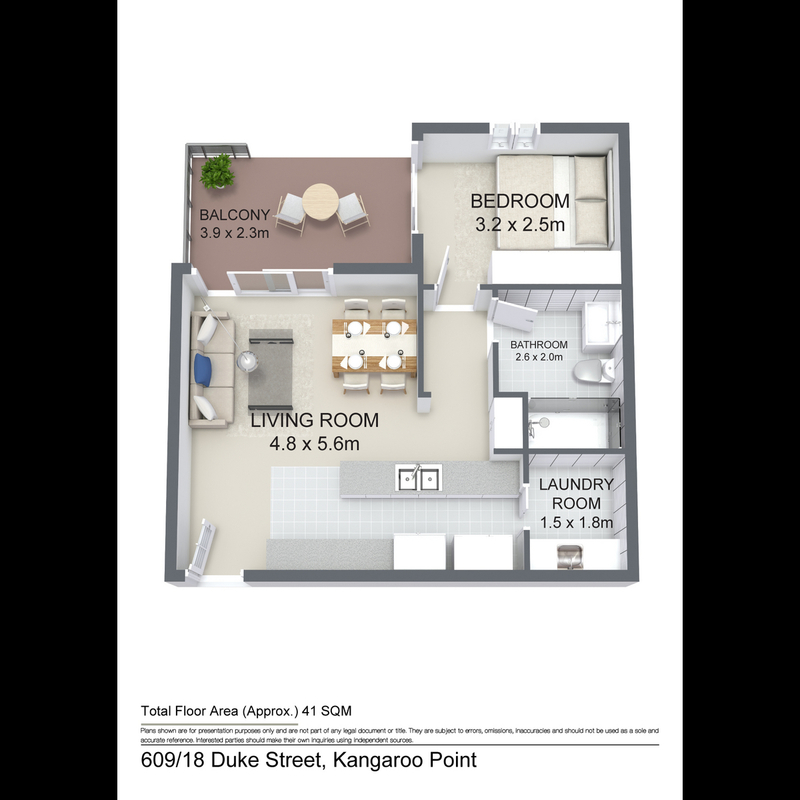 Secure building with lift access and Intercom system for allowing access to visitors. 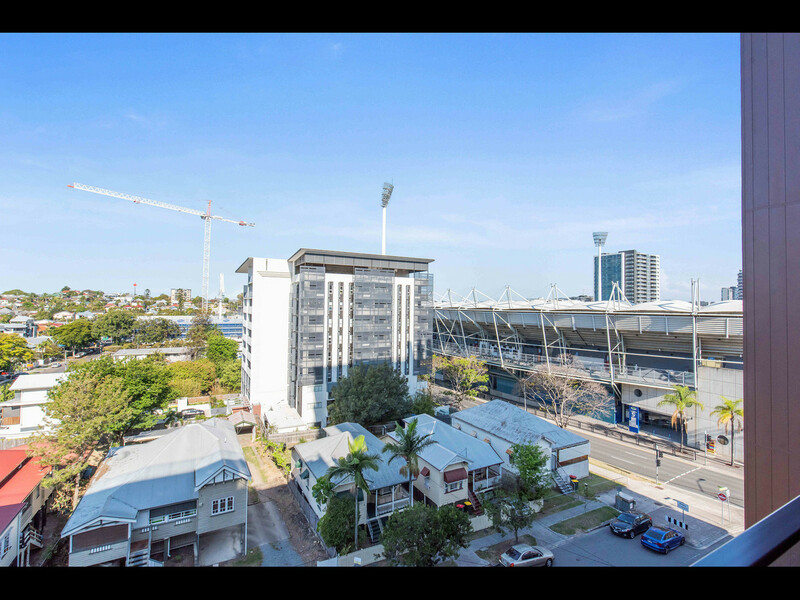 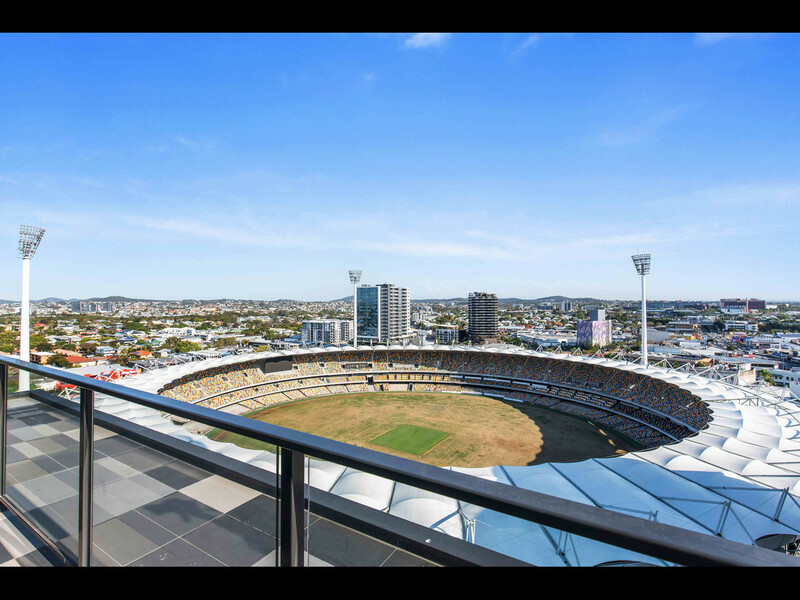 – Rooftop 1, Level 16: A view into the Gabba stadium, 2 BBQs, seating and city views. 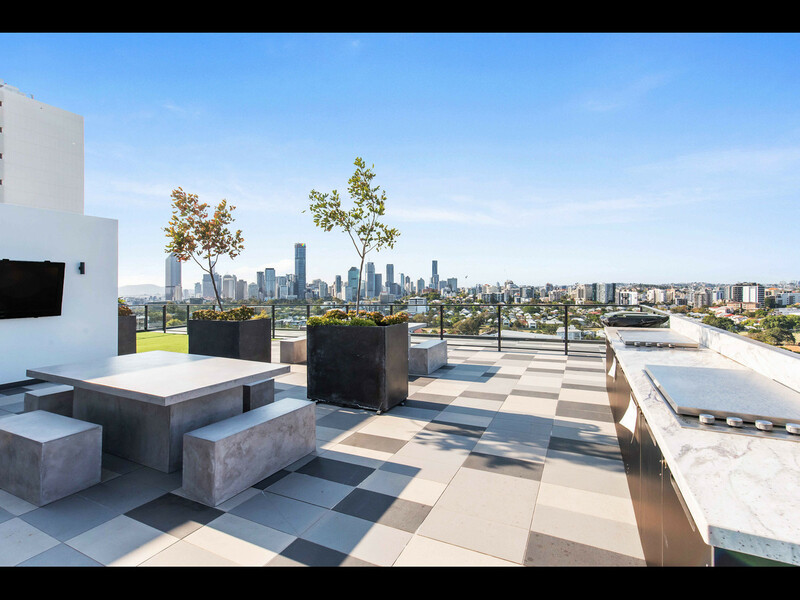 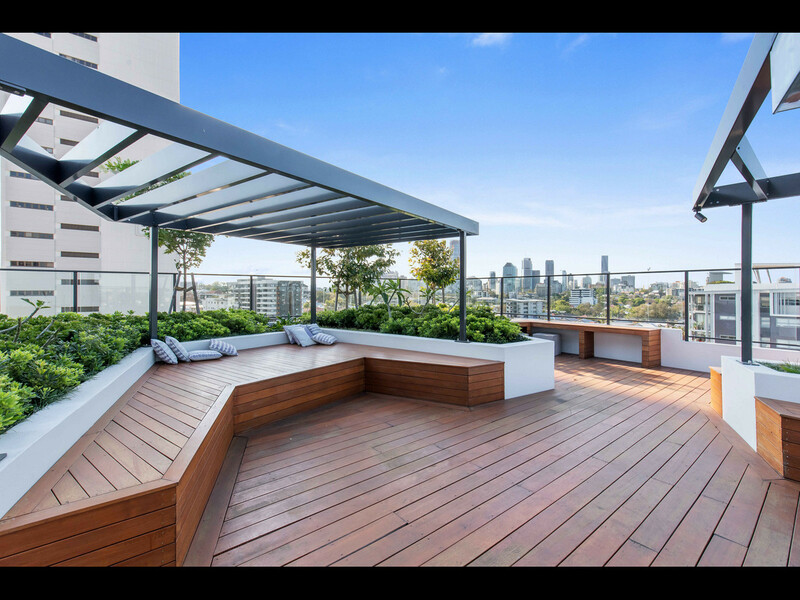 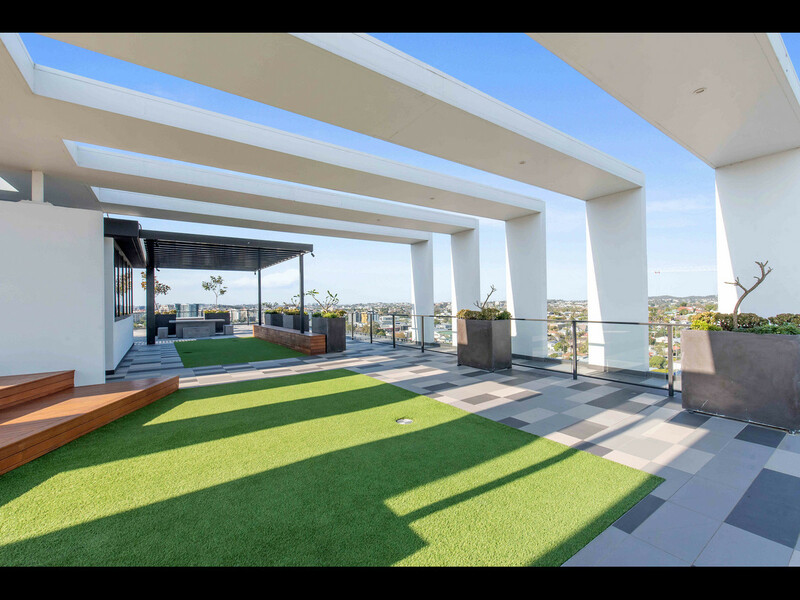 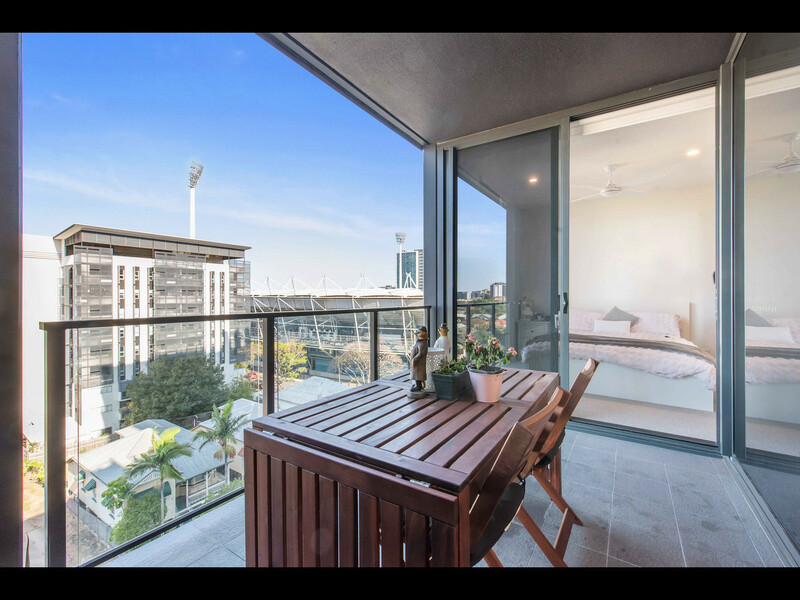 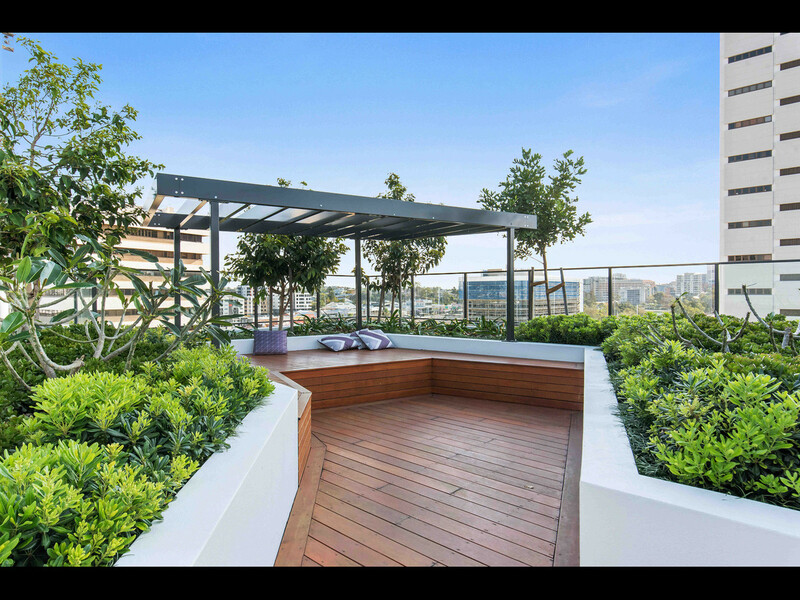 – Rooftop 2, Level 9: Pool, view to Gabba TV, 1 BBQ, seating area, cabanas and city views. 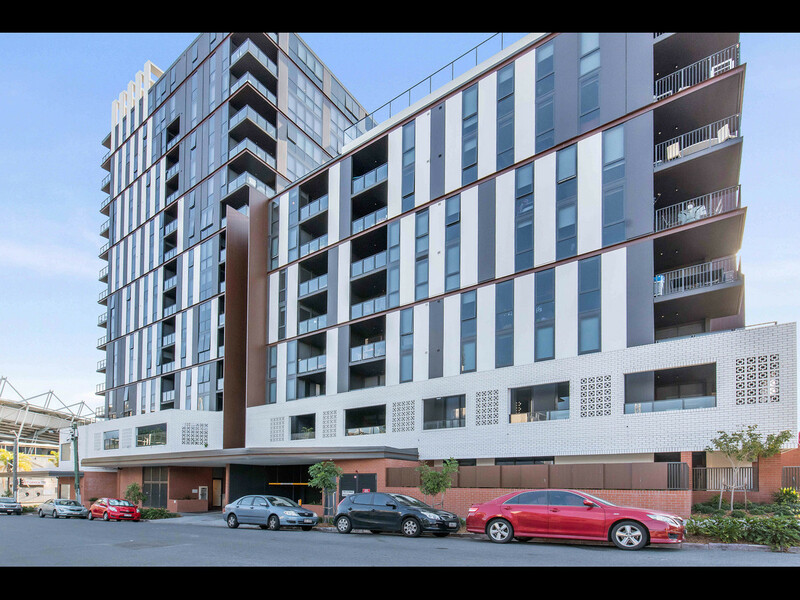 Close to public transport, cafe’s, restaurants, parks, hospitals and schools. 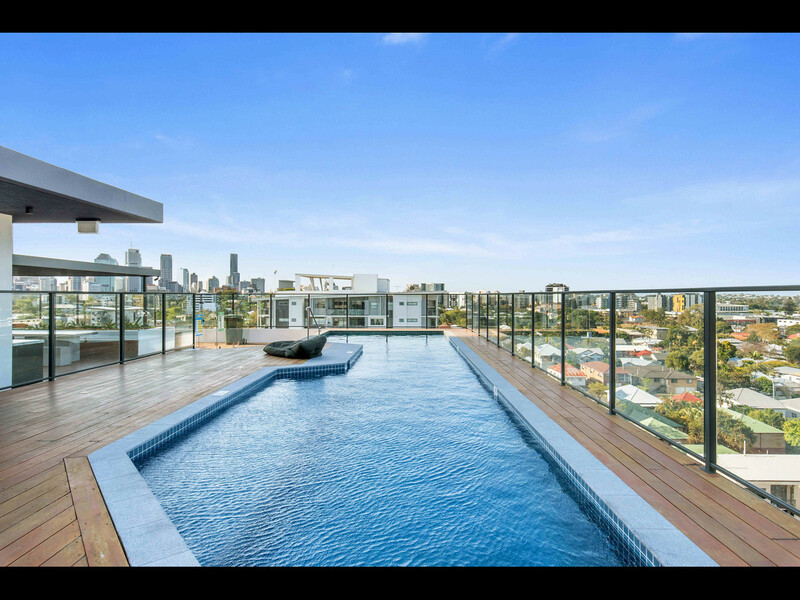 This property won’t last long. 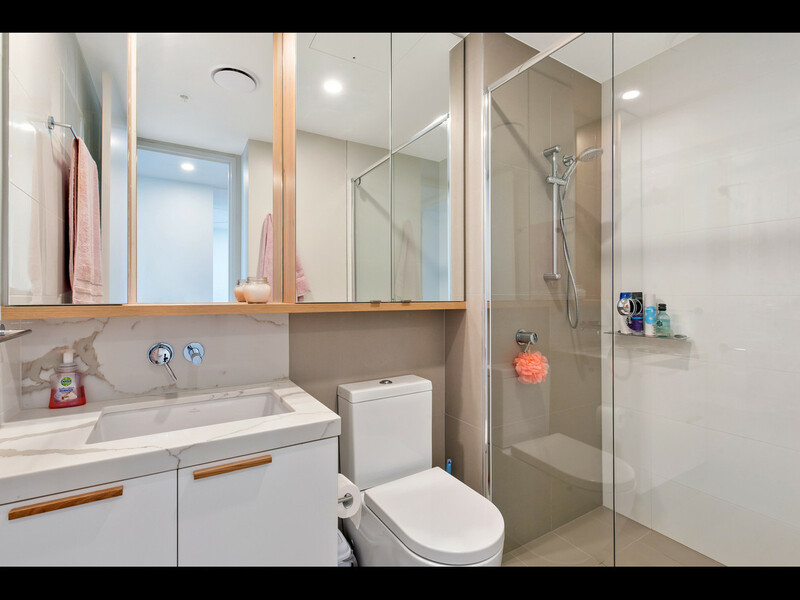 Call or email for open homes or to arrange a private inspection today. 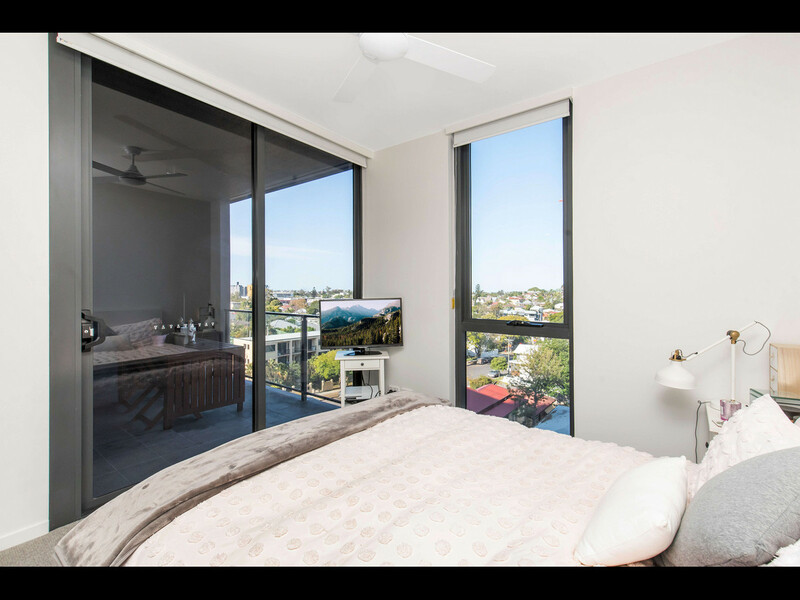 rentals@linkliving.com.au or 0432 565 556.